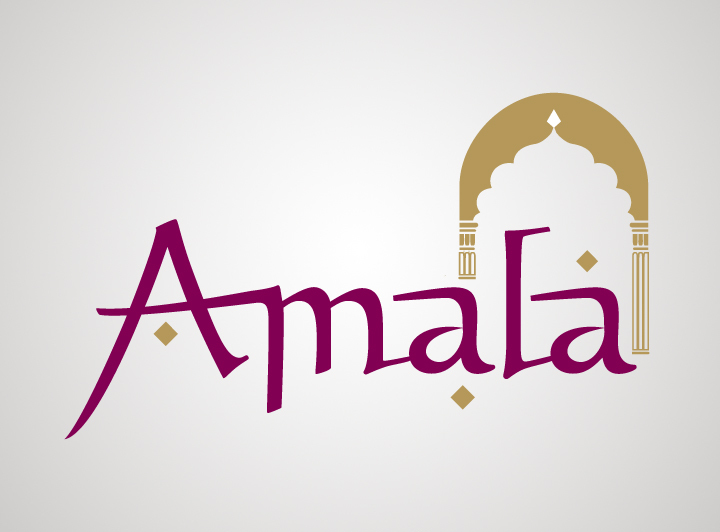 The index of fine dining Indian restaurants in Dubai includes Amala Restaurant as well. This premier restaurant is tucked in the lobby of the Zabeel Saray Hotel that is located on the west falcate of Palm Jumeirah, where it serves authentic North Indian fare during dinner hours. Aside from its location, the alluring of Amala lies in its décor and set price menu. Its interior is very stylishly decorated, as its seatings are in gold and cream shade, while the walls are vibrantly painted and floors have elegant tiles. Whereas, set menu price at this restaurant allows the guests to order unlimited number of dishes from it’s a la carte menu. Authentic Northern Indian fare is served at this signature restaurant, after it was refined in the recent past. The menu of this lively bistro includes tandoori specialities, biryanies and mughalai curries. However, unlike other Indian restaurants, these dishes are presented with a modern twist at Amala Restaurant. Moreover, their menu has a set price of AED 255 each person, so guests have to pay same price no matter how many time they savour a dish from it’s a la carte menu. In addition to this, extensive range of alcoholic beverages is also available at this eatery. Apart from this, Amala Restaurant also offers special deals, which you can discover from here. In addition to this, if guests dine before 9 O’ clock they will get to enjoy a three course set menu at special price. Click here to view the menu of this fine dine restaurant. Since this restaurant serves dinner only therefore its opening hours are from 18:00 to 01:00. It opens from Tuesday to Sunday and on Mondays its operations remain suspended. All Metro Stations and bus stops are located beyond 2.5 kilometres distance from Amala Restaurant in Palm Jumeirah, therefore it is advised that visitors should use a car or taxi to reach this venue.